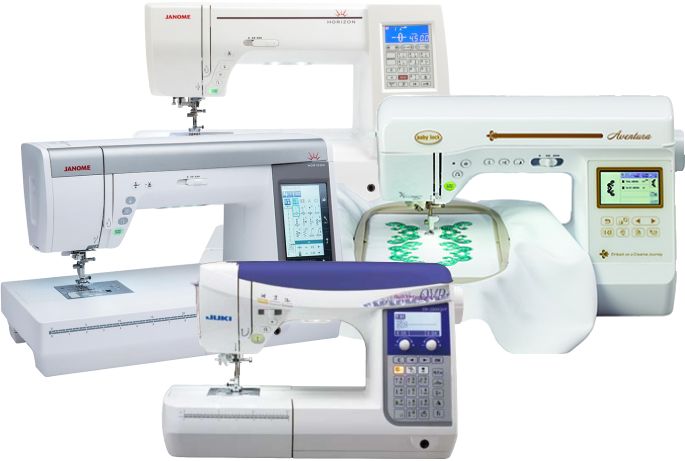 This class is free for owners who have purchased their machine from the Sewing Machine Shop. In this class, you will learn the basics of your sewing machine. This class will cover how to thread your machine, how to wind a bobbin, how to select stitches, make changes to your stitches, how to maintain and troubleshoot your machine. We will cover the more common stitch types and the accessory feet used to achieve them.